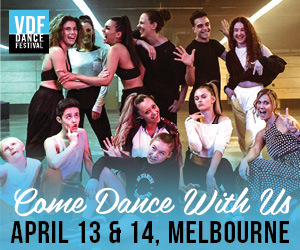 For 2019, West Australian Ballet (WAB) is welcoming four new dancers from around the world. Two new Soloists join the company from Cuba, Dayana Hardy and Juan Carlos Osma. Another Cuban dancer Glenda Garcia joins the Corps de Ballet alongside Japanese dancer Mayume Noguromi. They’ll be debuting with WAB at In-Synch: Ballet at the Quarry. 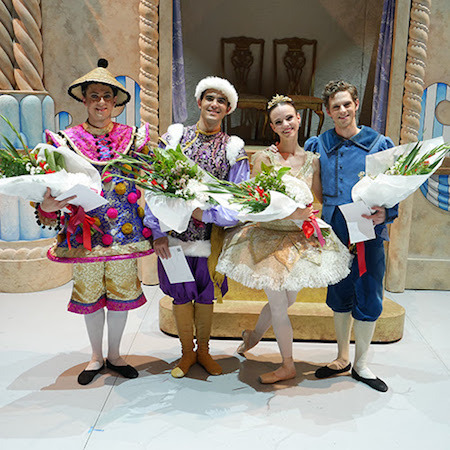 In addition, Corps de Ballet dancers Claire Voss, Julio Blanes, Matthew Edwardson and Oliver Edwardson (pictured) were promoted to Demi-Soloists following the closing performance of The Nutcracker. 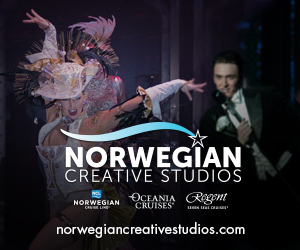 More than 25,000 people attended The Nutcracker in 2018. Kicking off 2019, In-Synch: Ballet at the Quarry presents a series of four short works as part of the Perth Festival on February 8 - March 2 at Quarry Amphitheatre, City Beach. Typically selling out seats in no time, this program is always one of the summer’s hottest tickets. 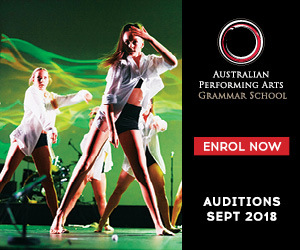 Learn more at waballet.com.au.